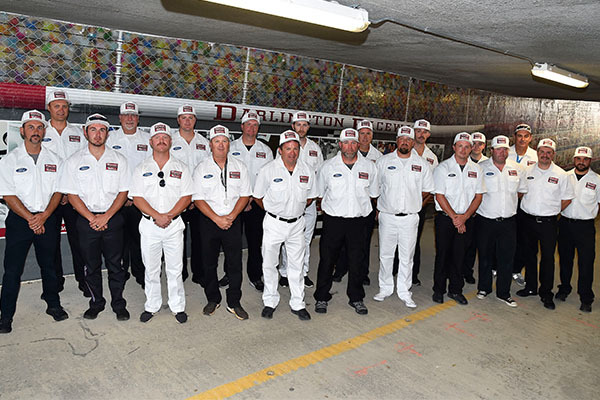 DARLINGTON, SC – September 4, 2018 – Brad Keselowski, driving the No. 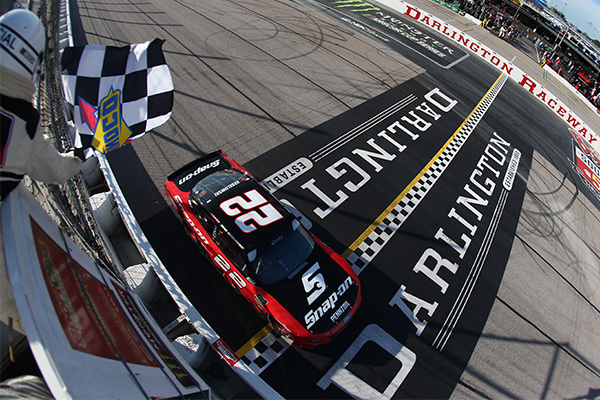 2 Team Penske Ford Fusion, won his first Monster Energy NASCAR Cup Series race this season, at the iconic Darlington Raceway on Sunday night in the Southern 500. 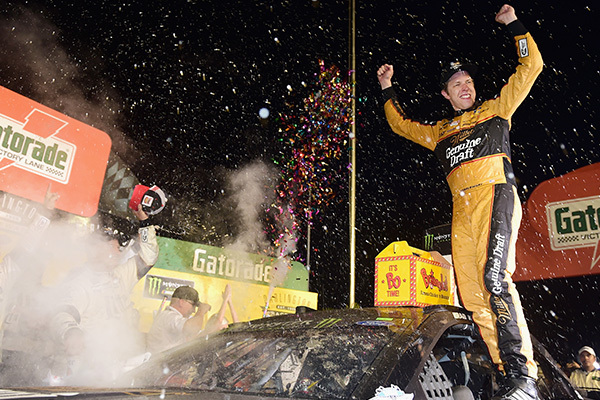 In addition, on Saturday afternoon, Keselowski recorded his first career win at South Carolina’s historic speedway in the NASCAR Xfinity Race Sport Clips Haircuts 200. In a grueling race during NASCAR’s throwback weekend, Keselowski was running second to Kyle Larson until the last caution on lap 345. Keselowski and his pit crew won the race off pit road, giving Keselowski the final race lead for the remaining 19 laps. Teammate Joey Logano crossed the finish line in second place to make it a 1–2 finish for Team Penske. 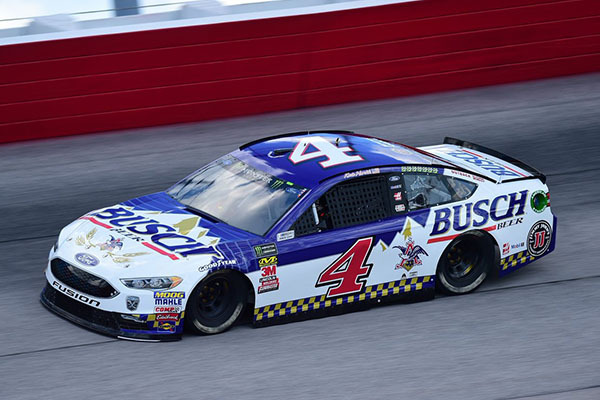 Five Ford Performance teams finished in the Top-12; Keselowski (P1), Logano (P2), Kevin Harvick (P4), Kurt Busch (P6) and Ricky Stenhouse Jr. finished (P12) in front of a packed stadium at Darlington Raceway. Ford has seven drivers locked into playoff positions with one race remaining at Indianapolis before the MENCS Playoffs’ kick off in Las Vegas. Harvick leads the Playoff field in the number one position with 40 points. Stewart-Haas Racing teammates Clint Bowyer, Busch and Aric Almirola are fourth, eighth and fourteenth. In addition, Team Penske teammates have also clinched positions; Keselowski sits in fifth, Logano in sixth, and Ryan Blaney in eleventh. 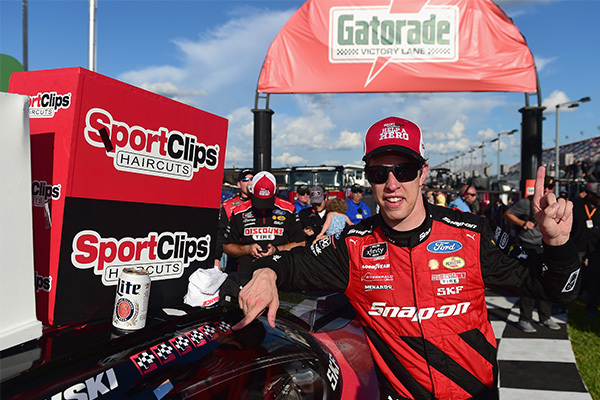 Keselowski started ninth in the NASCAR Xfinity Series Sport Clips Haircuts 200 on Saturday afternoon and worked his way through the field to take the checkered flag. 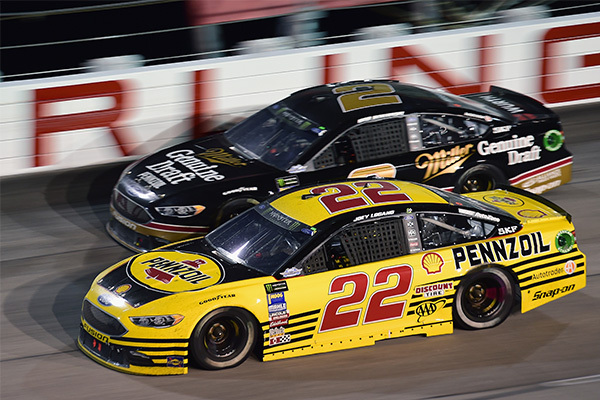 After taking the lead with 33 laps to go, Keselowski won his third race out of five Xfinity starts this season, winning Team Penske’s sixth overall NXS race. Cole Custer, in the No. 00 SHR Ford Mustang, crossed the finish line .738 seconds behind Keselowski to make it a 1-2 finish for Ford Performance. NASCAR heads to Indianapolis Motor Speedway this weekend to determine the final MENCS 2018 Playoff field. Reference the full 2018 schedule on Roush Yates Engines. 14 CHAMPIONSHIPS – 345 WINS – 309 POLES!